Palmetto honeys are honeys very well known in Florida, rare honeys usually kept by beekeepers for themselves or close friends. There are more than 15 kinds of palmetto trees but not all of them produce honey. I will cover here the most common palmetto honeys available, saw palmetto honey and sabal palmetto honey. Both are very old, used since the native Indians could harvest them, and are considered to be true jewels of honeys, “real gourmet gems” – as some people call it. Saw Palmeto is a bush or a small tree with a sprawling horizontal trunk and a round crown of large, fan shaped leaves. Characteristics: it’s a small palm, maximum height around 7–10 ft (2–3 m), located in lowlands and savanna scrubs of the subtropical Southeastern United States, most commonly along the south Atlantic and Gulf Coastal plains. If you live in southern Florida, you surely know it! Those tiny little palms grow along the ground and turn their crown to the sun, they are hard to miss. It grows extremely slowly, but lives long, especially in Florida, where some saw palmetto are considered to be as old as 500–700 years. Flowers: Saw palmetto flowers are white, borne on densely-branched, interfoliar inflorescences, 0.5–0.75 m long. Saw palmettos can produce over five inflorescences at one time, but commonly produce only one to three and each inflorescence contains several thousand individual flowers. The bisexual flowers are 5–6 mm long, with three white, partially connate petals that are reflexed at anthesis. Each flower has six stamens and one pistil, with a 3-ovulate, superior ovary. Usually only one ovule matures into a seed (Godfrey 1988). There are over 300 insects which have been observed to pollinate these palms. Among them, our honey bee Apis mellifera which will produce the much appreciated saw palmetto honey. Fruit: Saw palmetto produces fruit once a year. A brown berry about the size of an olive, completed with a pit. The fruit is easily gathered which is why it is eaten by many species of wildlife, including black bear, white-tailed deer, raccoon, wild turkey, northern bob-white, gray fox and gopher tortoise. It is highly rich in fatty acids and phytosterols. The fruit is also in much demand these days, due to its medicinal use in treating benign prostatic hyperplasia (enlarged prostate; Berry et al. 1984). Since 1996, annual harvests of saw palmetto fruits in Florida have summed at least 7,000,000 kg (M. Huffman, Plantation Medicinals Inc., pers. comm.). It takes 100 years for this palm to grow big enough for honey bees to start the honey-making process. The pollen is plenty but the nectar is not so much, so this honey is produced in very small quantities. 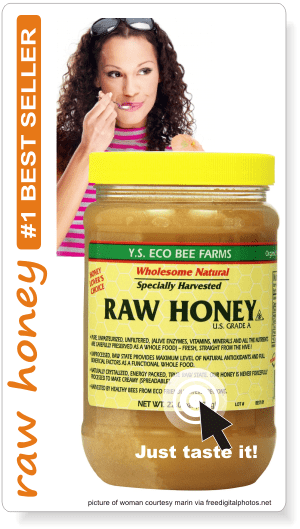 Real saw palmetto honey comes strictly from Florida. 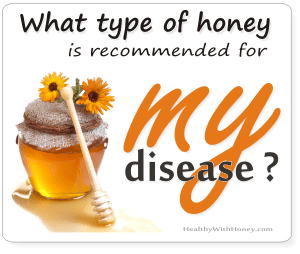 Like any other honey, due to its content in enzymes, antioxidants, vitamins, acids, fitonutrients and other unidentified substances, saw palmetto honey is good for our digestive and immune system, as well as applied on any wound. 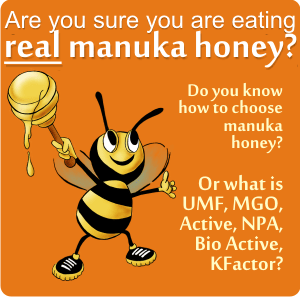 In the area it is even compared to manuka honey. According to Dr. Moerck, the medical literature contains as many as 100 clinical studies on saw palmetto. One of the first prostate drugs on the US market was actually saw palmetto, released by Eli Lilly Company back in the early 1870’s. Research says that “enlarged prostate and prostate cancer is caused, not by testosterone, but by excessive DHT. This is where saw palmetto works and can make a big difference”. 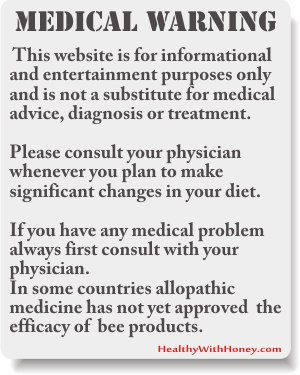 And here is the conclusion of Dr. Mercola: “trying a high quality supplement like saw palmetto before you resort to a drug is well worth it.” Yet, a specific attention should be paid to the producer of the supplement. The dose that need to be taken is of 320 mg of saw palmetto oil, as Dr. Moerck recommends. Only the oil is effective, not the power of grinded berry. BUT! Almost 50% of the brands on the market are close to worthless because they use the inactive form of the plant. – the organic supercritical-extracted saw palmetto oils, which are very dark green in color. Only one or two out of every 20 brands will be of this high quality. Saw palmetto honey makes a great compliment to cooked or cured meats such as ham, proscuitto, turkey and sausage. Use palmetto honey as a glaze when baking. It is also good for salty, hard cheeses like asiago. Use it at your imagination and you won’t be disappointed. Palmetto honey makes great beer and mead. Sabal palmetto is another type of palmetto, a very tall one if we compare it to saw palmetto. It is also known as palmetto, cabbage palmetto, blue palmetto, Carolina palmetto, common palmetto, swamp cabbage and sabal palm. It is native to the deep southern United States, as well as Cuba, the Turks & Caicos Islands, and The Bahamas. It is extremely salt-tolerant of wind, not of water, and is often seen growing near both the Atlantic Ocean coast and the Gulf of Mexico coast. 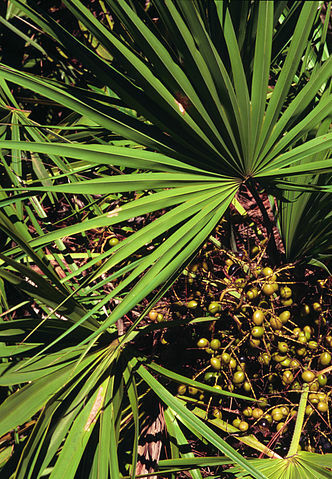 Sabal palmetto grows up to 65 ft (20 m) and has a fan of numerous leaflets. A costapalmate leaf has a definite costa (midrib) unlike the typical palmate or fan leaf, but the leaflets are arranged radially like in a palmate leaf. This nickname comes from the cabbage-like terminal bud, aka swamp cabbage, which is good both raw and cooked and is commercially canned and sold. When it is boiled it can be eaten just like cabbage. It was also known as a native American food, called the Heart of Palm. And, like with all hearts, if we get this bud out, the tree will die. Unfortunately, nowadays we can still find Heart of Palm salads in some places. The tree is iconic to the low country of Georgia and South Carolina. 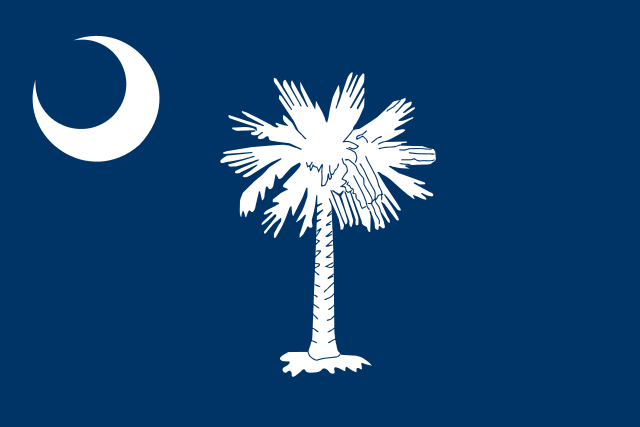 The South Carolina flag has the silhouette of a Sabal Palmetto tree alongside a crescent moon. It was added in 1861 as a symbol of the palmetto-log fort that withstood an attack from the British fleet in 1776. 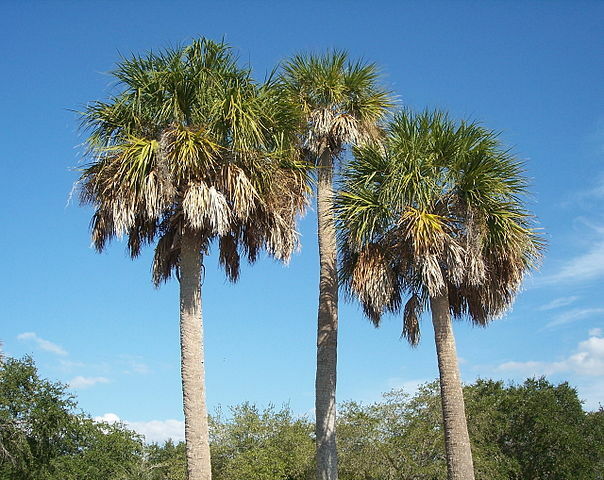 The Sabal Palmetto was adopted as the South Carolina state tree in 1939. Also, two palmettos appear in the official great seal of the US State of Florida. Flowers: The tree blossoms in late May and produces long thin blossom branches known as spikes, each holding thousands of little white or yellow flowers. Honey bees can easily obtain the nectar from them, from June to August. Flowers can be destroyed by the cabbage palm caterpillar (Litoprosopus futilis), aka cabbage palm worm – the larva of an owlet moth. They feed on the inflorescence of sabal palmetto, and this can seriously affect the production of palmetto honey. Fruit: It has a small, sweet, prune-like fruit which is eaten by birds, raccoons and deer. Seminole Indians used to make bread meal from this fruit and also used the palm leaves to thatch their huts and to make baskets. Consistency: very thin. In hot days it may run like water. It doesn’t thickens, not even in winter. Antioxidants: high content. Some people consider it to be equal to clover honey. Water content: high. 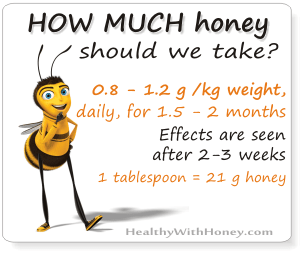 Which is why this type of honey can ferment easily. L.E. Arnold comments in 1954 that it tends to ferment after extraction unless heated immediately, and that the honey makes acceptable winter stores. It makes a good blending honey. Due to its bold and slightly smokey flavor it is perfect for cooking, especially to glaze a grilled pork. Also perfect for teas, coffees, pancakes and so on. The Savannah Bee Company is probably the most well-known producer of the sabal palmetto honey. On Amazon we can find more saw palmetto honey, but if you want to try real sabal palmetto honey, I recommend buying it from Savannah Bee Company. Florida is very well known for its orange blossom varietal, but there are also other honeys equally appreciated: wildflower, gallberry, tupelo (considered by many “the Cadillac of honeys”) blackberry, blueberry, avocado, mangrove, sea grape, mango and even Brazilian pepper. Go to the Halloween party dressed as a bee family! Plead for their safety and have lots of fun! A few ideas for presents: useful, healthy, sweet and easy to buy!